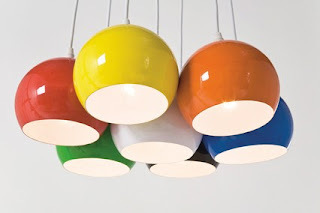 What a cute pendant light. I haven't seen one like it either. I'll keep an eye on your blog to see if anyone identifies it.